Western Tokyo in green is a huge chunk of the capital city - way much more extended than central hyperurban Tokyo. 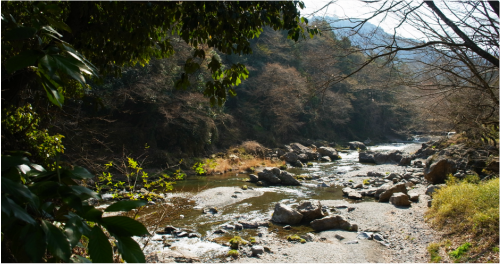 The territory offers within a short distance all the ingredients of Japanese provincial to mountainous countryside good life within 60 to 90 minutes from the city center. Total change of mood and mind from the city grind and a secluded day of calm, food and lovely discoveries are guaranteed, next door to your urban location, but still in Tokyo. ​In a nutshell, Western Tokyo Tours are a private premium day tour entirely made and fine tuned to order, with a single objective: have you escape urban Tokyo and enjoy for a day the relaxing wonders of Tokyo green Western territories, away from the crowds, with a focus on food. ​Western Tokyo is the shortest destination to Japan' countryside and rural experience, meaning slow food and slow life, without leaving Tokyo. Whereas your guide is always available for endless narratives, your privacy and the sheer enjoyment of many lovely locations during your day are best achieved at times with lighter, or no guiding. You may want to enjoy vistas and meals alone with yourself, your family or friends. This wish will be facilitated and satisfied as you like it. ​Planning ahead is better but upon circumstances, short notice next day tour may be delivered with some limitations on what is possible to do. Private cultural deep experiences may not be available on short notice as artists and performers who are part of my private network are busy people, not touristic destinations. It is strongly recommended to avoid weekends, national holidays and the day following a national holiday, and stay instead in the city. *A night in the utter quiet of Western Tokyo countryside is also a possibility. ﻿﻿For a change from all you may have seen, visited and tasted in the previous days or during your last visit to Japan, or a day off during your business stay in the capital, indulge in the Western Tokyo Tour, a customized, totally private day to reset, discover or rekindle with a laid back Japan devoid of crowds and standardized formulas, at a surprisingly short distance from the urban center. 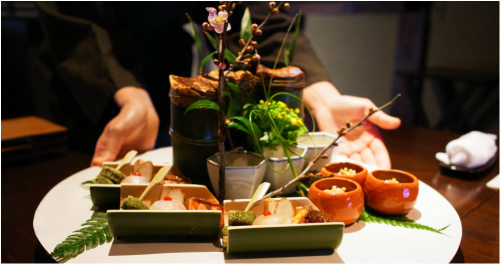 ﻿Western Tokyo is a terroir of slow food, opulent with vegetables, selective with river fish and meat. 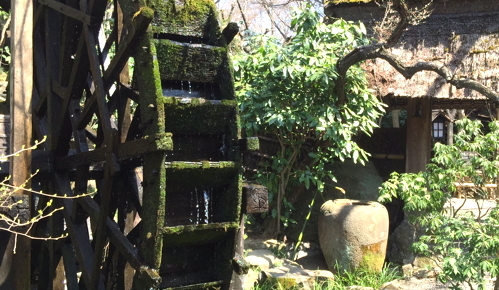 The district is plentiful with water, which explains the many saké makers around. Countryside traditional cuisine is devoid of ostentation but genuine in hospitality and exquisite tastes. And maybe for a change, Western cooking or Japanese with a modern twist. 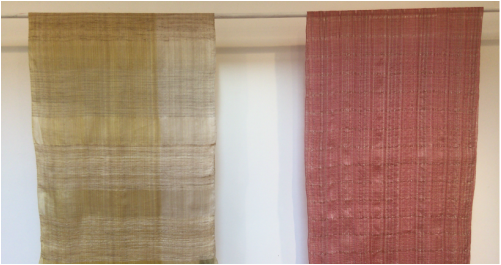 Centennial buildings, gorgeous saké factories, fields and rivers to walk around or just sit by, mountains in the distance that mark the end of Tokyo, a silk boutique hidden behind a bamboo grove, an odorous indigo dyeing atelier deep in blue, flowers on hillsides. Tranquility and nature are the keywords that best describe selected locations and privileged spots under each season. Each tour is woven around the current season, weather conditions, mood and the unexpected. Multiple variety of greens in Spring, deep brown foliage of Autumn, the dampness of the rainy season, the searing heat of Summer, the crisp air and blue sky, or the odd snowfall of Winter, the sense of place is profoundly resounding a natural environment that is still named Tokyo. 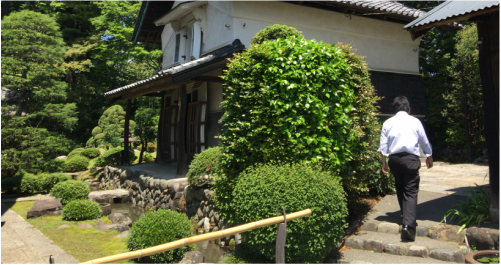 People are destinations, and all tours are made by and thanks to a strong network of local residents, regional actors, cooks, farmers, priests, artisans and artists who sustain a casual yet unique cocoon of slow life an hour away from the mediatic urban Tokyo. 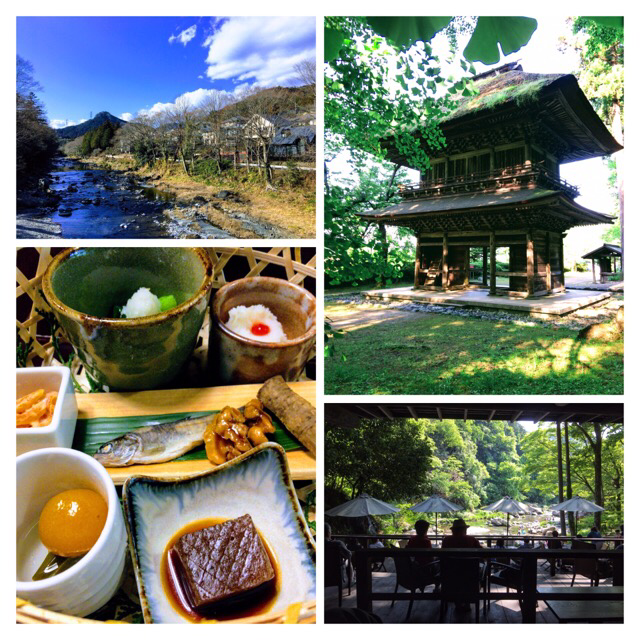 The Western Tokyo Tour offers the sensible traveler that rare opportunity to experience real human connexions, and that special feeling for a day to simply be a part of it.